KARACHI -- Pakistan is solidifying its position as a safe host for international cricket matches, sports officials, analysts and fans say. 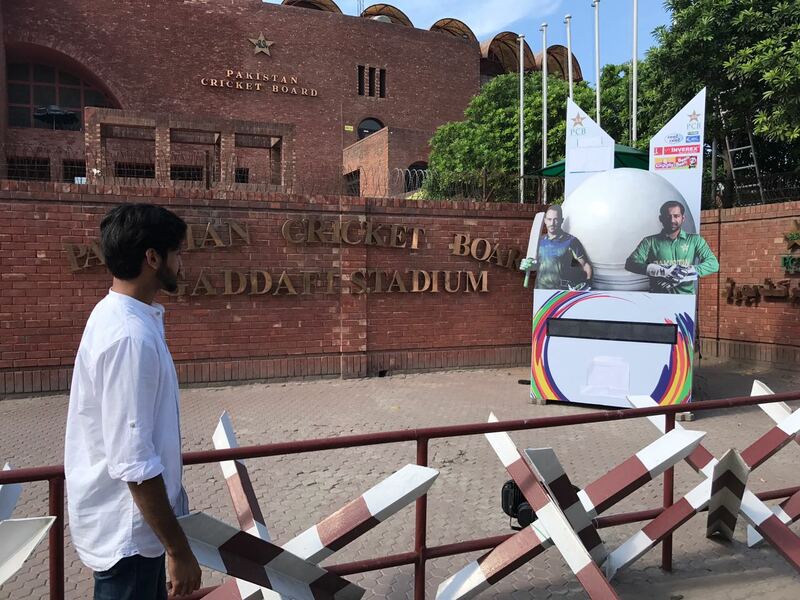 Pakistan hosted the West Indies for a series of Twenty20 (T20) International matches in Karachi April 1-3 (Sunday through Tuesday), the second major cricket event held in the city in recent weeks. On March 25, Karachi hosted the final of the Pakistan Super League between Islamabad United and Peshawar Zalmi. Two play-off matches were held in Lahore. Last October 29, Lahore hosted the T20 final between Pakistan and Sri Lanka for the first time since terrorists attacked the visiting Sri Lankan team in Lahore on March 3, 2009. In the following years, Pakistani teams representing all sports generally have had to play abroad or not at all. Two rare exceptions were visits by the Kenyan and Zimbabwean teams in 2014 and 2015, respectively. During the latest T20 matches, "10,000-12,000 security personnel including police, Rangers and intelligence operatives were deployed in and outside National Stadium", Karachi-based senior journalist Rehan Hashmi told Pakistan Forward. More than 20,000 spectators attended the matches each day. "There was no specific threat or intelligence report regarding an attack on teams or spectators during the matches, but the government ensured fool-proof security," Hashmi said. Pakistan Cricket Board (PCB) chairman Najam Sethi was full of gratitude for the return of international cricket. "Karachi you have been outstanding! You make us proud we will be back soon with more top class cricket and Inshallah international cricket will be fully restored across Pakistan," Sethi tweeted April 3. "Well played Team Pakistan," he said in another tweet. "Thank you Windies for coming to Pakistan. Thank you Karachiites and Sindh Govt for being such wonderful hosts. Thank you State Security Institutions for providing immaculate safety. Thank you Govt of Pak for overseeing return of cricket to Pakistan." "Thank you to the cricket fans who supported the historic return of international cricket in Karachi. You have proven that Pakistan is safe, secure and ready for international cricket. See you soon!" the PCB Official account tweeted. Pakistan Tehreek-e-Insaf (PTI) chairman Imran Khan, a former cricket player who has previously criticised Sethi's management of the PCB, also applauded the efforts made by the organisation. "What a series win for [PCB] -- congratulations to [Najam Sethi] & the management on a great job bringing international cricket back to Pakistan & allowing Karachi to witness Pakistan team play in [National Stadium Karachi] for the first time since 2009," he tweeted Tuesday. "The peaceful holding of international cricket matches in a city like Karachi is a great victory over militancy and it will discourage militants," said Brig. (ret.) Mehmood Shah, a Peshawar-based security analyst and former security secretary for the Federally Administered Tribal Areas (FATA). The PCB is considering holding more Test cricket play in Pakistan, Karachi-based sports journalist Hafiz Shahbaz Ali told Pakistan Forward. "PCB is negotiating with South Africa, Sri Lanka and Zimbabwe for a full cricket series in the near future," he said. "PCB is hopeful that any of these teams will soon give the go-ahead signal and that will be a great success for the PCB," he said. "The people of Karachi have proved to the world that cricket can be played in Pakistan," Pakistan team captain Sarfraz Ahmed said after his team swept the T20 series. "I don't think teams have any excuses left for not coming to Pakistan anymore -- even today, the crowd turnout was massive, despite this match being the third game of the series," he said according to the International Cricket Council (ICC). The Sri Lankan team's return to Pakistan for the first time since March 2009 symbolises defiance of terrorism, observers say. 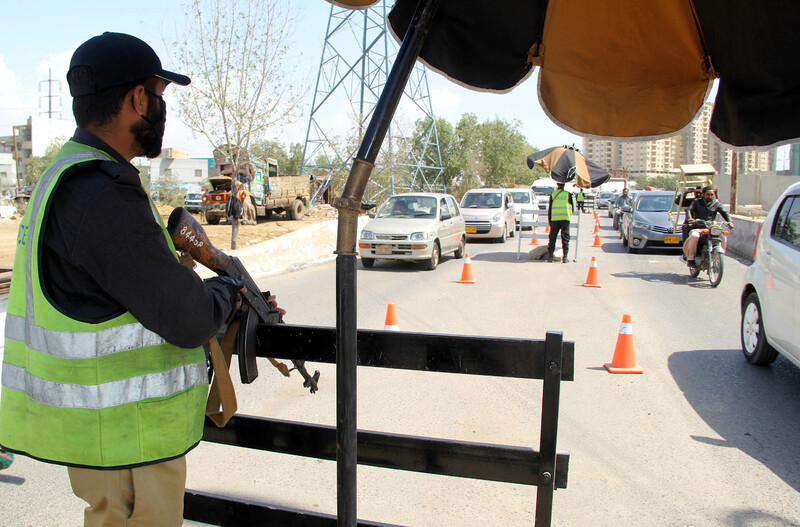 The country's fast-improving security situation made it possible, say observers. The final leg of the PSL-4 has boosted the prospects of international cricket in Pakistan, which have long been stunted by terrorism.